Hello! I am the Founder of this website! the site is based on well you guessed it! 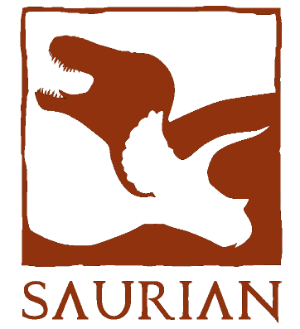 Saurian and if you have any questions just send me a Private Message!